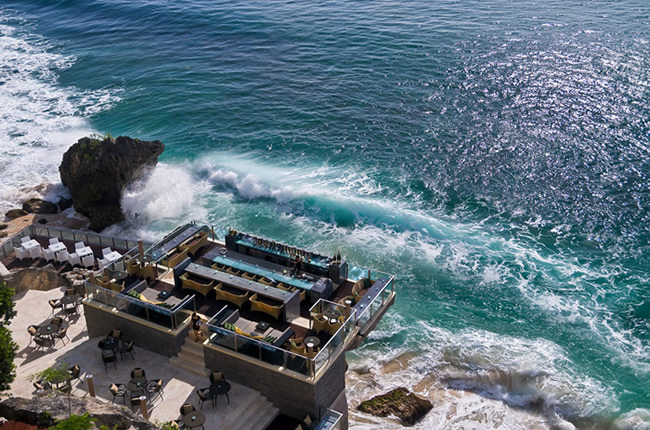 To the south of Kuta, on the opposite side of the airport lies Jimbaran Bay, a fishing village with one of Bali's most idyllic golden sand beaches. 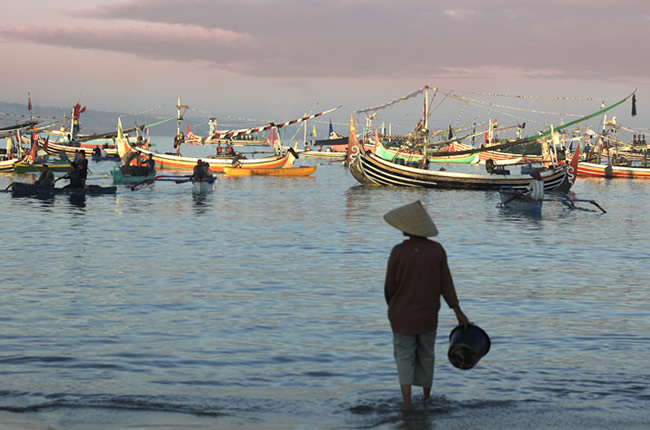 One of the more popular attractions of the area is watching the daily sunset-departure of the local fishing boats, which can be done from one of the many beachfront restaurants, offering the most delicious selections of freshly caught fish and seafood. 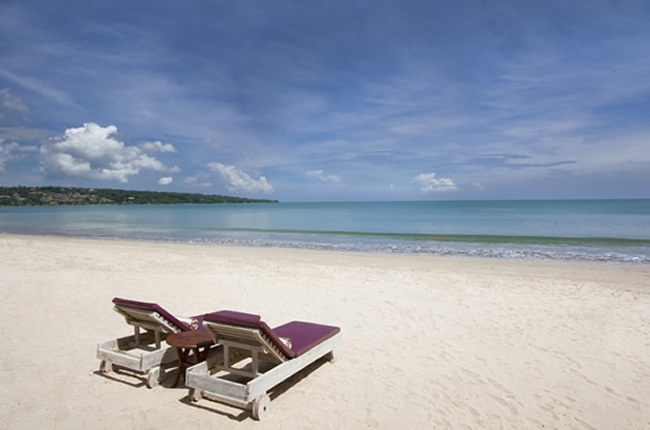 Accommodation in general is of a high standard at Jimbaran, with many International chains having properties here.